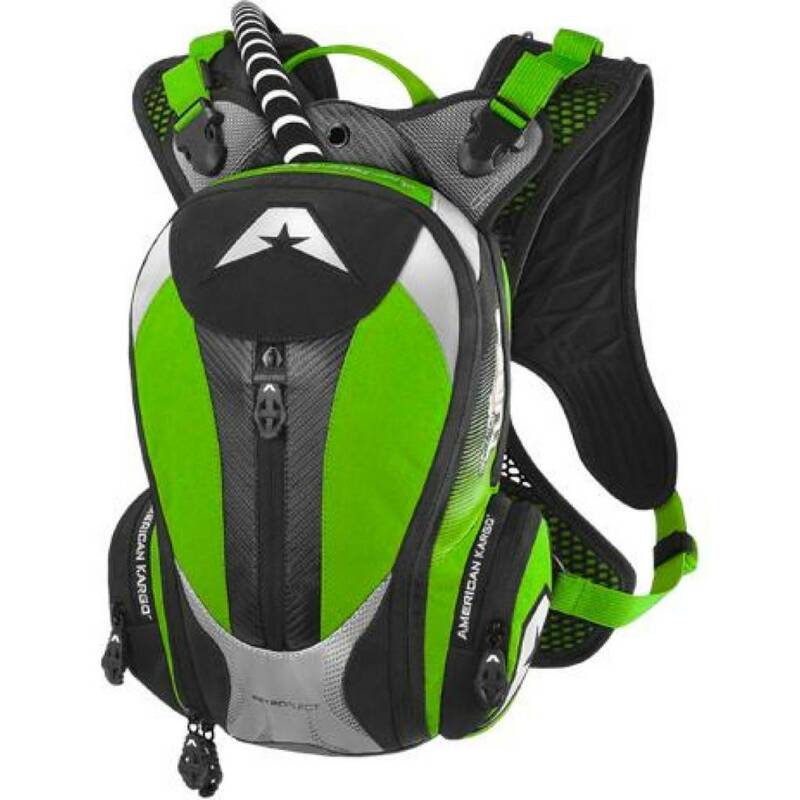 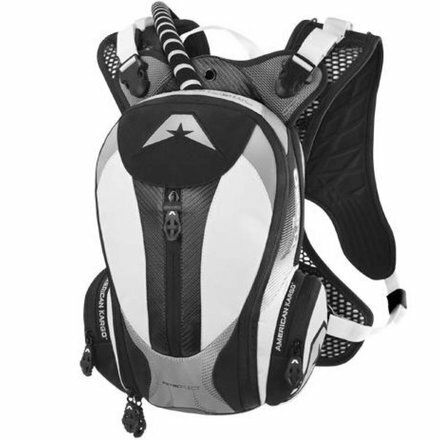 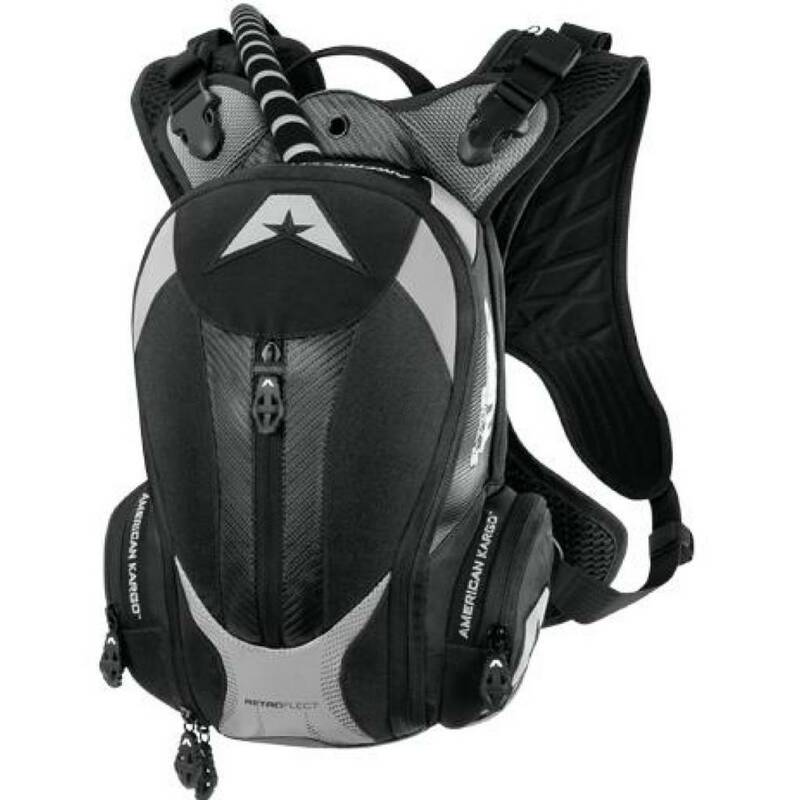 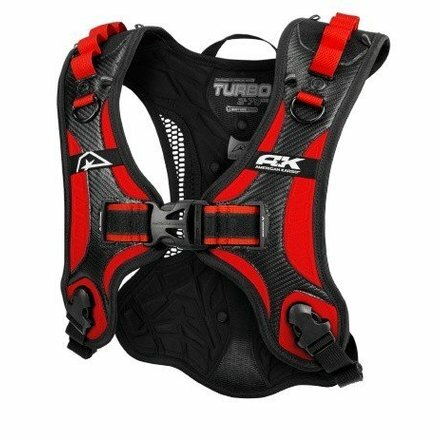 The Turbo 2.0 includes a large main compartment accessible via a 270 degree zipper for easy loading and unloading, and an insulated hydration bladder pocket. 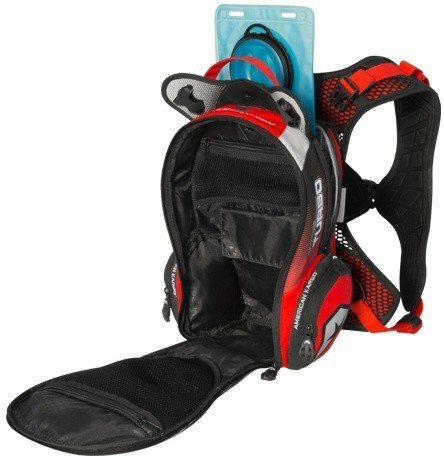 This is a perfect daytrip bag with designed space for tools, food, and the extra gear to stay on the bike for as long as you want. Be comfortable and be prepared with whatever you need to make the day complete.